Thanks to all of you for your contribution to "Celebrate Sweets - Ladoo" event. 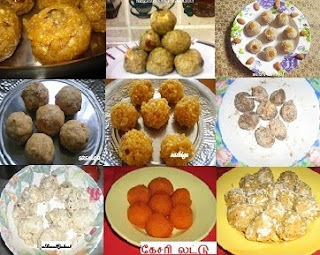 I should mention my special thanks to Hari Chandana for her 11 delicious Ladoo recipes. 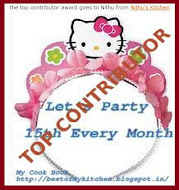 The other top contributors for this event were Jaleela, Niloufer, Jay, Priya Srinivasan, Priya Suresh and Nivedita. Thanks you girls for your effort. 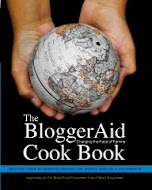 Totally, I got 59 entries from 28 blogger friends. Thank you Nivedita for this opportunity. 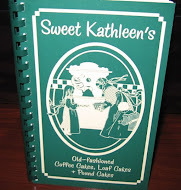 I enjoyed this event and got to know lot of new recipes. 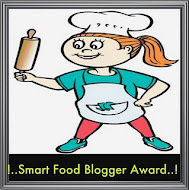 Friends, if I have missed your entries, let me know. I'l add it immediately. 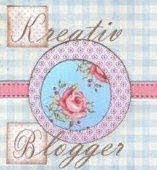 woww excellent round up!! it helps to make different ladoos at festival time..thxs nithu!! Yummy ladoos. I should thank you for choosing this theme! Now my turn to try all these ladoos. Thanks everyone for trying unique and tasty ladoos. What a feast.. 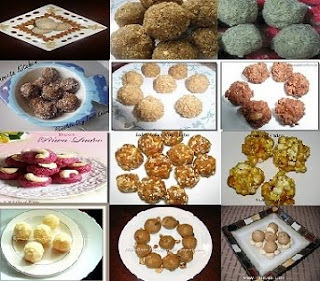 I've bookmarked this page and am going to try all the yummy laddoos. 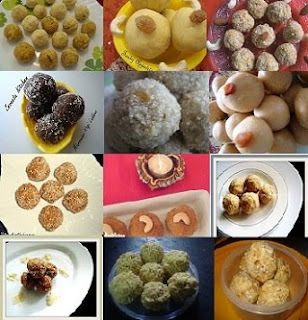 variety of ladoos.superb round up.well done nithu. WOW!! 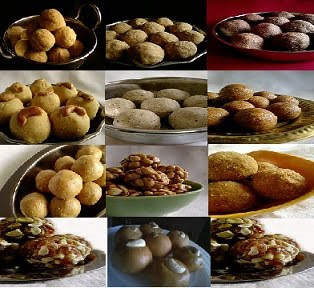 What a great collection of yummy yumm laddus.. 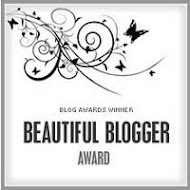 Very beautiful roundup, prefect for this festive season.. Wonderful roundup.Love the different varieties of laddoos here and will be here for any recipe I need. delicious round up nithu..yummy ladoos ! super laddus & very nice photos. wah ta delicious looking round up !! 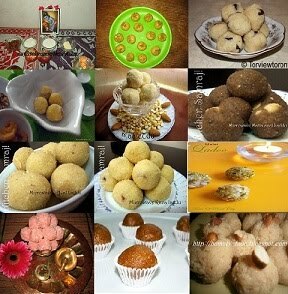 love all the laddoo recipes n pics .It looks like Diwali on your home page Nithu ! !wish I could participate .next time for sure !! Nice round up nithu. Love to see all those laddus at one place!